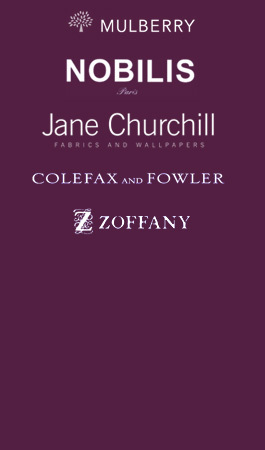 Fabric Library with sampling from all the principle designer fabric companies as well as those that are smaller and more exclusive. Whether it's designer or upholstery fabrics our aim is to bring you the best choice and range of ideas for any purpose. Choosing the right fabric is a key element to any interior design project whatever you want to use them for. With a wide variety of fabrics from some of the best designers around. From well known to lesser known designers we stock a fantastic range of fabrics. 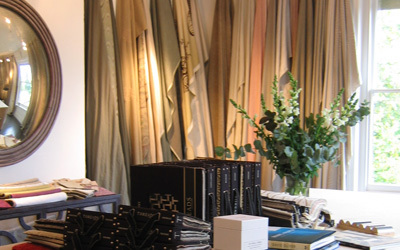 We can advise, source, supply and fit all types of fabric and provide you with our expertise as to colours, material, matching your environment and your budget.